Air is needed for good living and we cannot live without it. The fresh air produced by trees on the wood and used not only by human but also every living thing. How about cities which have not areas to grow the trees? 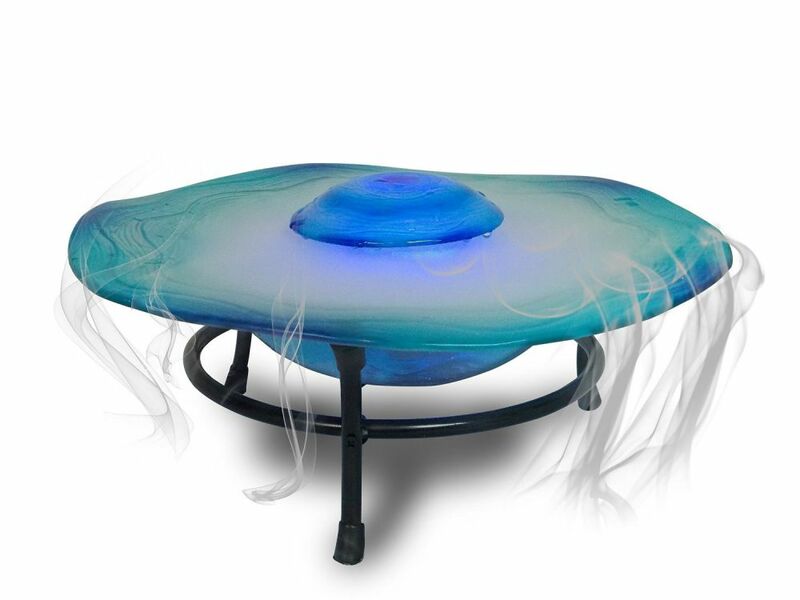 A mist fountain is the answer for the question. 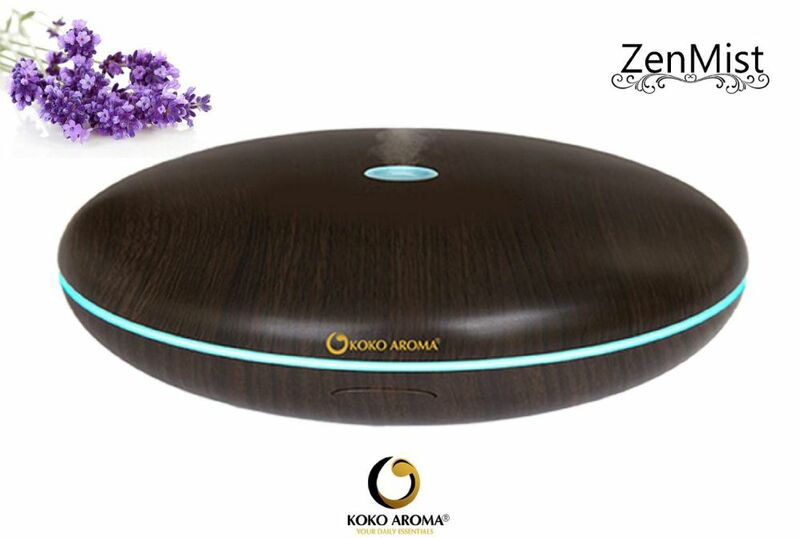 The development of technology has made a beautiful product to produce fresh air in your room. This article will deliver about how to use it correctly. First thing to do is you have to ensure that the misting is placed right in the middle of the fountain. It will produce more mist when you can manage the volume of the water. 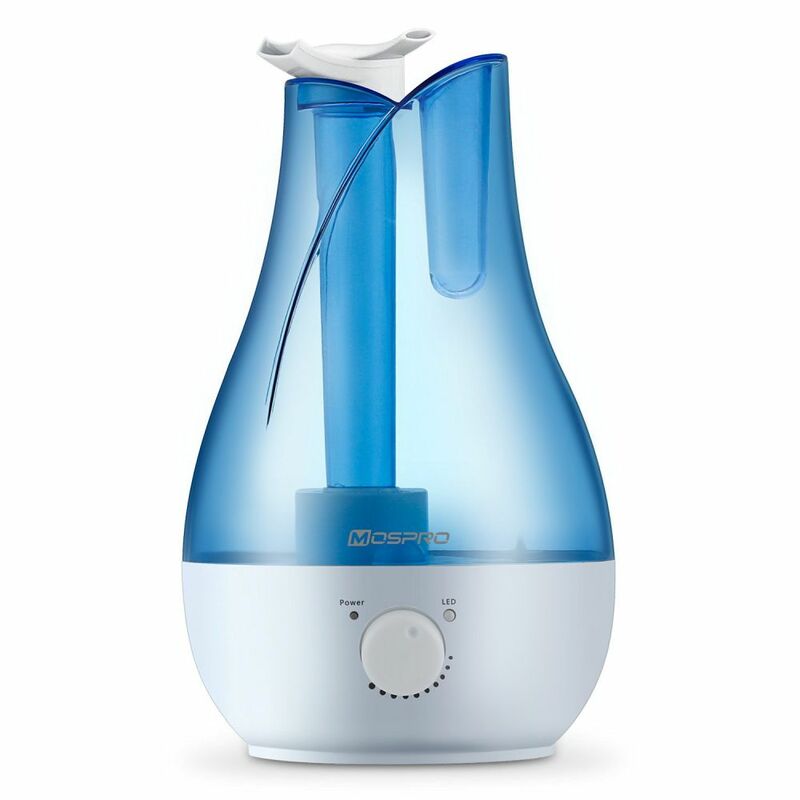 When the water is too low, the mist maker humidifier water fountain will turn off automatically. Then, clean water is a must for the better mist and the durable of the product. You have to check the water regularly to know whether the water must be change or not. Some dust can interrupt both the product movement and the mist production. 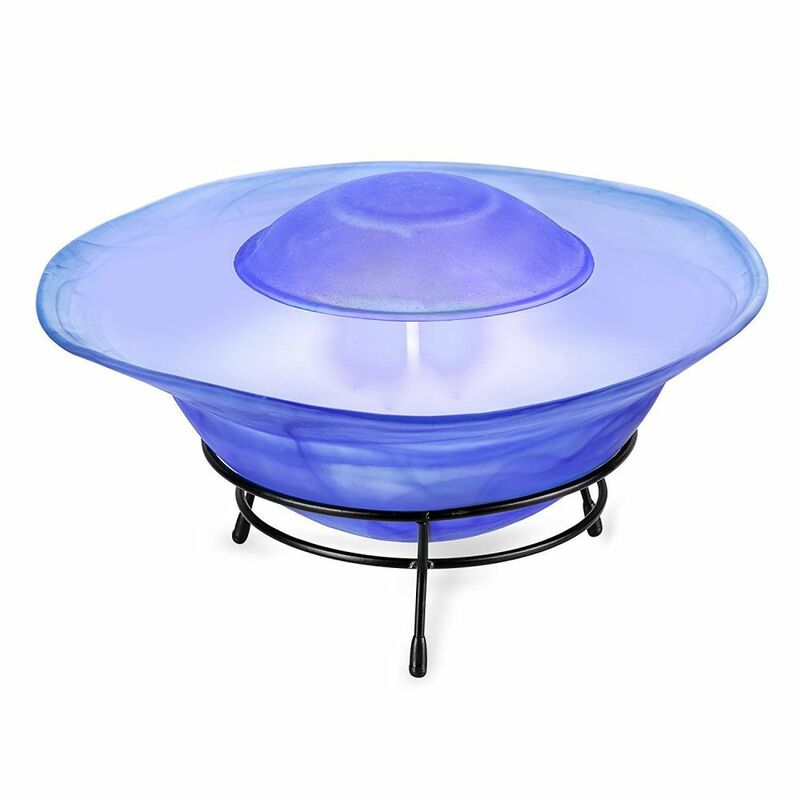 Since the product will produce moistest, you have to place the mist fountain in a room that can endure wet. You can place it far from electronic tools such as television, telephone, electronic fan, computer, microwave, etc. It also has to be place far from babies or children reach. Now, you can plug the power cord. Watch it if the product works properly. You can redo the steps to check what is wrong with it. 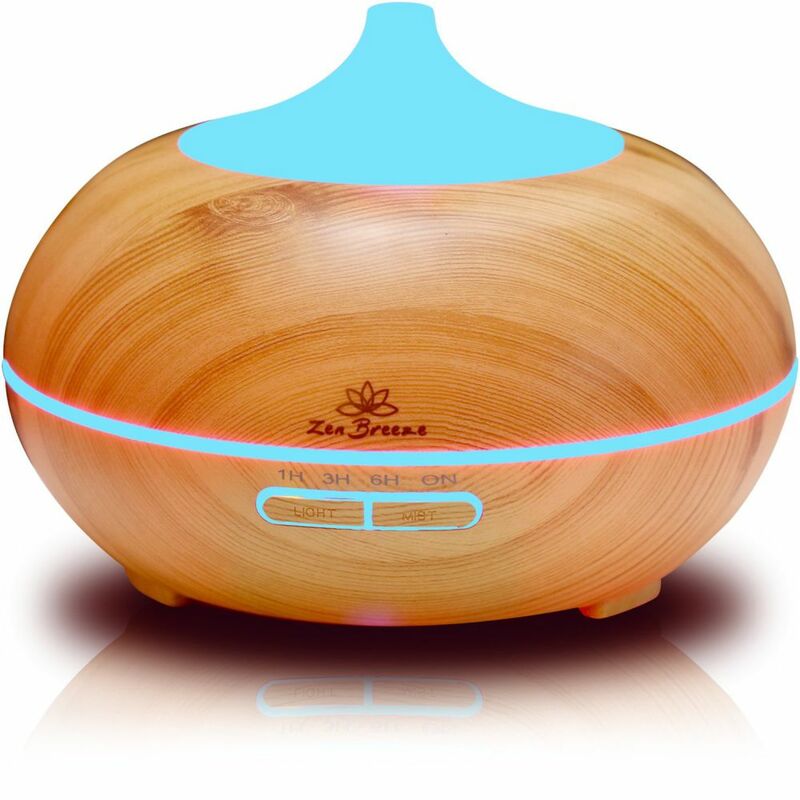 If you use aromatherapy diffuser, you just need to drop a little oil to the water in the mist fountain to make the room fragrant. You can use different aroma when changing the water. When you want to replace the water and clean it, you have to use a soft cloth and plain water. Harsh chemical can damage the product. You cannot also use chemical or abrasive cleanser to clean it. If this mist fountain does not work properly, you have to check the water first. The water has to be in perfect amount to make the product work well. Then, you have to check the cleanness of the product. If both the water and the cleanliness are proper, the problem will be in the machine. If you cannot find the wrong thing, you can ask a technician to repair it. Otherwise, the product is already broken and you can claim the guaranty.